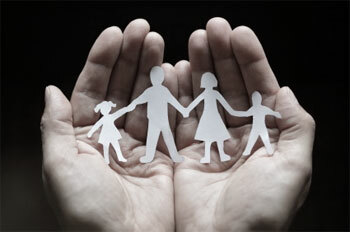 Call Family Attorney Heidi Noll for help with your grandparent’s custodial rights. You’re the type of grandparent that never misses your grandchildren’s football games. You cherish the holidays as your favorite time of the year. You look forward to watching your grandchildren blow out their birthday candles. Most of all, you look forward to watching them grow up. If you’re a grandparent who is worried about how divorce will affect the relationship between you and your grandchild, we can help you understand grandparent’s rights in Pennsylvania. You can still be an important part of your grandchildren’s lives. 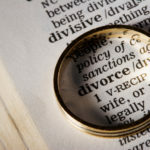 How to file for either Partial Physical Custody or Supervised Physical Custody? The parent of the grandchild passes away. It’s in the child’s best interest. Adoption terminates the right to supervised or physical custody unless the child is adopted by a stepparent, grandparent, or great grandparent. Great grandparents and grandparents have equal rights to custody. 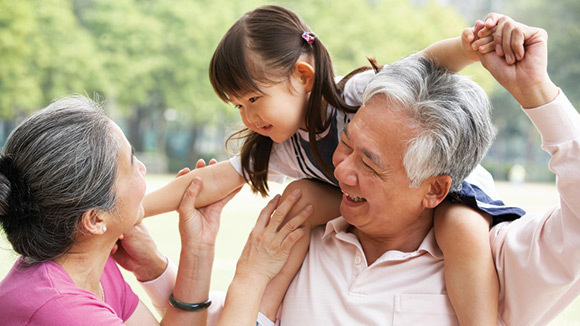 When Can Grandparents File for Custody? If they are acting in loco parentis, which means the grandparent is acting as the parent. 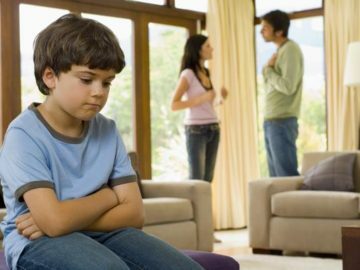 Custody was requested by the parent or court order, and the grandparent is willing to assume responsibility of the child. The child is claimed as a dependent. The child is in risk of abuse. 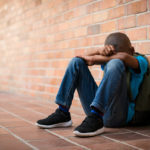 As of 2011, the court no longer has to consider whether the partial or supervised custody would affect the child-parent relationship. If you have any questions about grandparent’s rights, or would like to hire an attorney to help exercise your rights as a grandparent, Allentown Family Law is here to help. Contact us at (610) 703-6000 or email us at hcnoll@allentownfamilylaw.com.